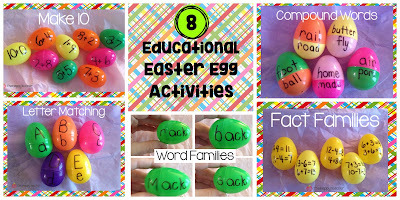 Today I'm sharing a fun learning activity using plastic eggs! If you are like me, you have tons of stickers that need a purpose. I grabbed some plastic eggs, a Sharpie, and some of those random stickers. 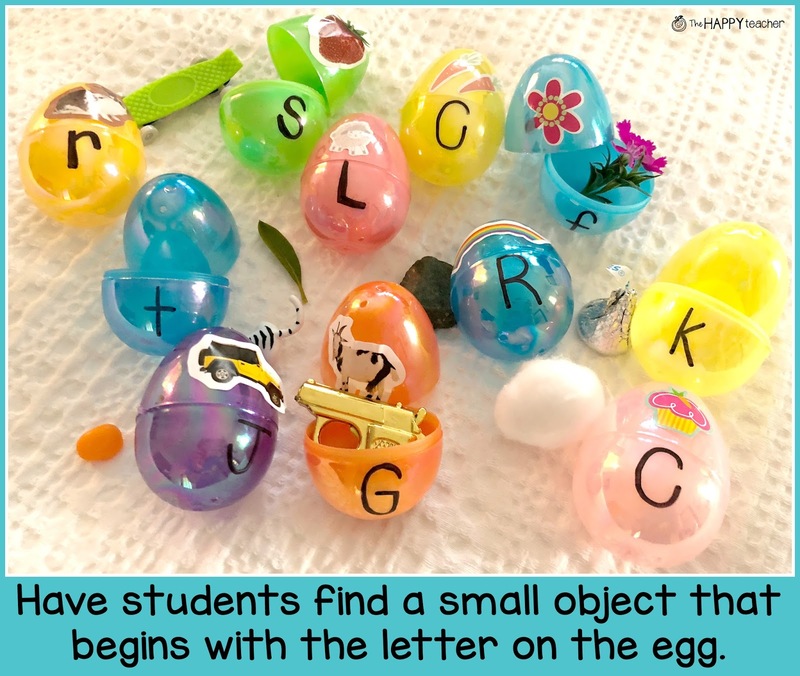 Attach one sticker to the top half of each egg. On the bottom, write the letter for the initial sound. 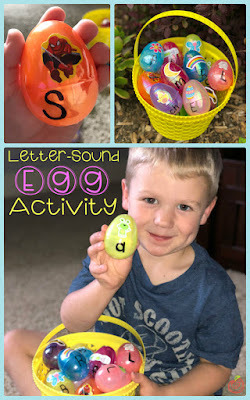 Pop the eggs apart and let your kiddos get to work matching the letters and sounds. Another fun extension... 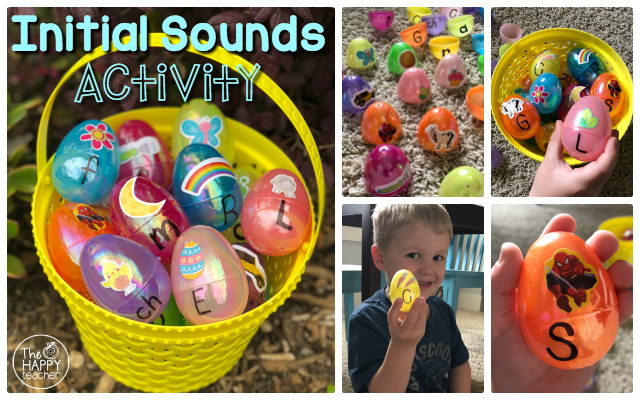 Kids love tiny things so this activity is right up their alley. Have students choose an egg and find a small object that begins with the letter on the egg AND fits inside the egg. 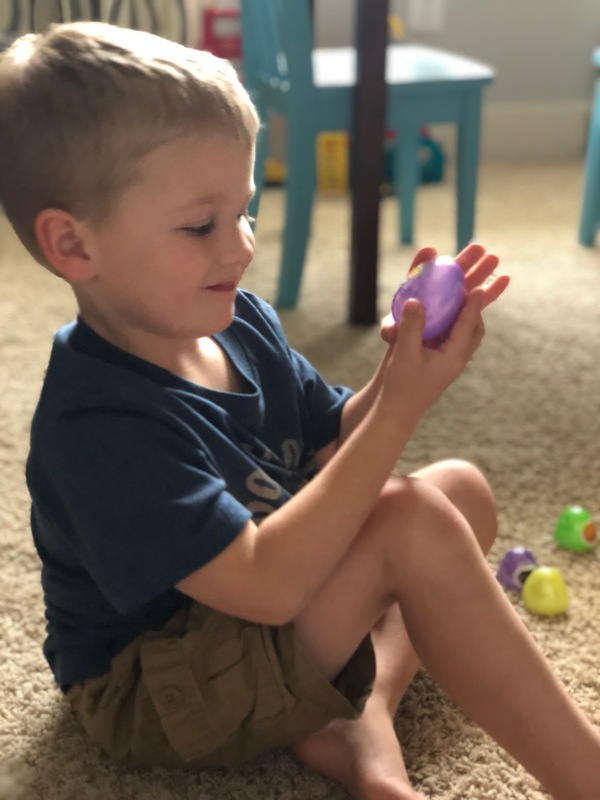 If you are doing this in the classroom, each student could take an egg home and bring it back to school to share with the class. 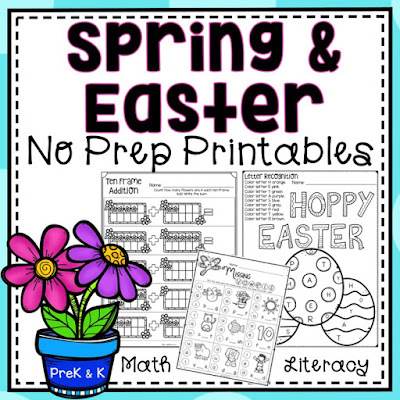 Check out these fun math & literacy printables! Perfect for morning work, stations, independent practice.